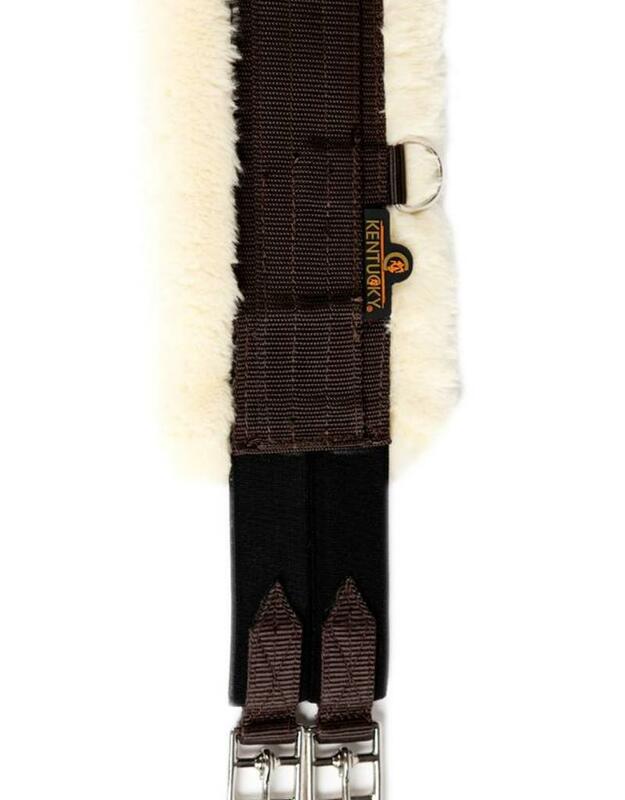 The Kentucky Horsewear sheepskin girth is the ideal girth for training at home and warmup at the show. 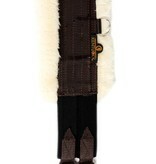 The girth is made out of very strong long lasting nylon in combination with extremely soft sheepskin. 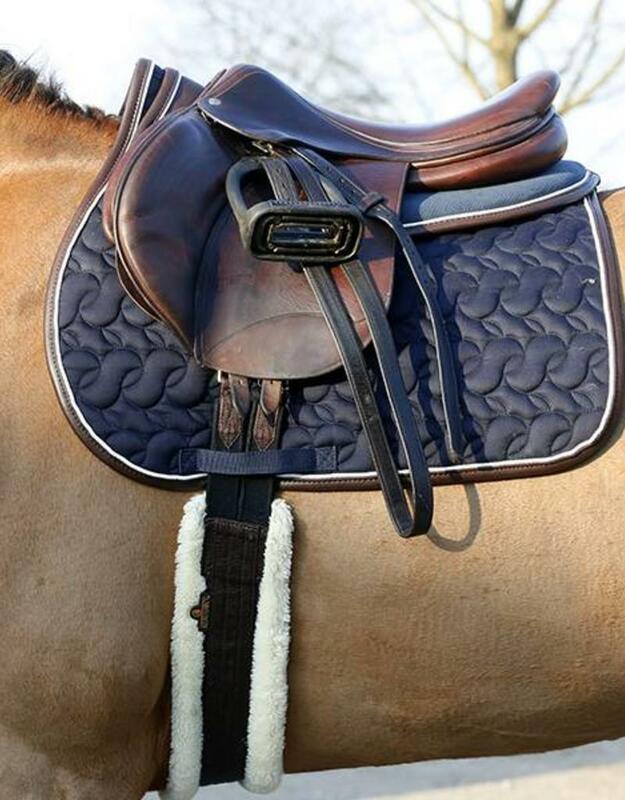 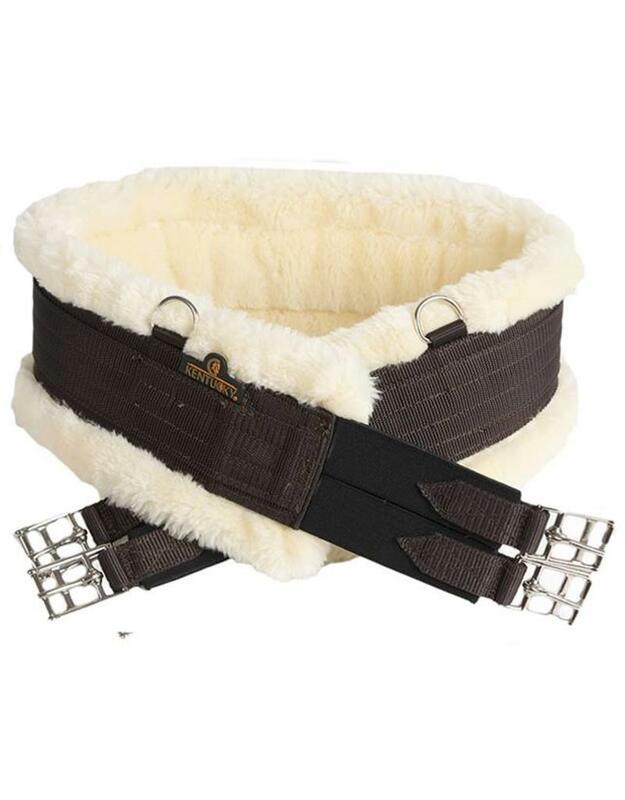 The Sheepskin girth is the ideal sollution for horses with a sensitive skin and horses that are freshly clipped and to prevent girth galls and rubs. 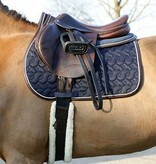 The buckles and D rings are made out of Stainless steel. 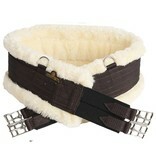 The buckles are attached to heavy-duty and durable double elastic. 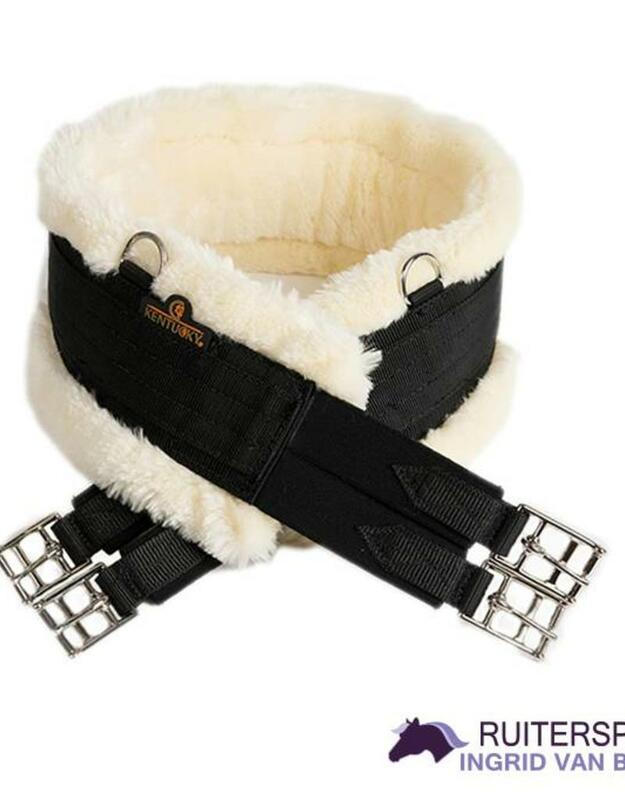 The D rings at the sides and in the middle can be used to attach training aids.